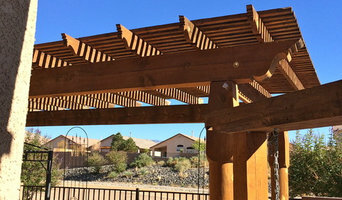 The Sharp Industries LLC & Larrañaga Construction LLC team are a full service construction company servicing Albuquerque New Mexico and the surrounding communities. 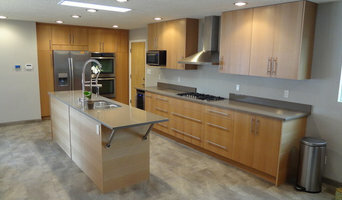 We also specialize in residential remodeling. 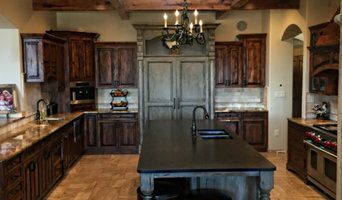 We also build custom homes to fit our customers' desires. More specifically, we focus on providing exactly what home owners want to enhance their quality of life at home. Our mission is to provide our customers with the best experience in home building delivering exceptional home designs, features, and value in a caring and professional manner. Habitation was founded in 2003. Since then we have partnered with many contractors and clients to provide a quality product. We have a diverse background in property redevelopment, recovering highly distressed properties, new construction, tenant build-outs, general and extensive remodeling, concrete, truck and railroad scales. Our goal is to deliver a superior product, adhering to standards of quality and service well above those of our competitors. To offer value beyond accepted industry standard. Continued dedication to our clients’ interests and a clear understanding of their needs result in fast, accurate response that exceeds their expectations. We can bring your vision to life. Ask about our financing options! 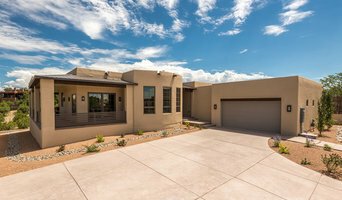 We are a General Contractor firm that has been around for over 60 years in the Albuquerque greater area. Kitchen remodels, Bathroom remodels, new garage builds, new addition builds, and many more services available to you from us. Contact us today to get professionals to build your dream home. Excellence Services is is a residential construction company. We offer a complete spectrum of construction services including Custom Build Jobs, Remodeling, Renovation & Restoration Work and Construction Management Services. I was born and raised in Albuquerque and I started in this industry over 20 years ago installing hardwood flooring for residential and commercial applications. Over the years, my passion for carpentry has evolved into acquiring knowledge about the residential building trade. 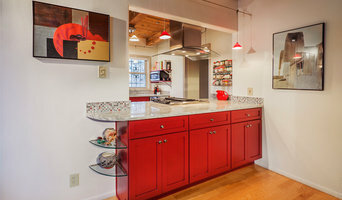 I felt there was a need in this community for a residential contracting company that not only provided renovation and remodeling services but also services for small handyman projects. I pride myself on the honesty, quality and integrity that we bring to every project, no matter the size.